Mauritania's main exports are fish, iron ore, and recently oil (offshore production). Corruption is a significant factor in the Mauritanian economy at all levels. Slavery is allegedly still a factor, especially in the interior. There are not many people groups in Mauritania, but one of them is the Masna people, who are of Soninke origin. They are Black Africans in a country dominated by Arabized people. Masna people are widespread in Mauritania. The Masna people own majority rights over the extraction of salt from fields of amersal, a salty crust that forms after summertime rains on the lakebeds that surround Tichit; the salt is sold predominantly to herders as an animal-feed supplement. Some earn their livelihood through farming and animal herding. not translated into their heart language, Hassaniyya, nor in their secondary language, Zenaga. 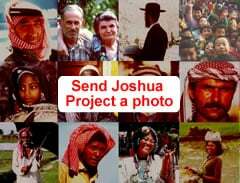 There are GRN audio recordings, and the JESUS Film in Hassaniyya. The most pressing need of the Masna people is to understand the truth of the loving God, who has made provision for them to become His children through full payment of their sins. Who will pay the price to tell them? 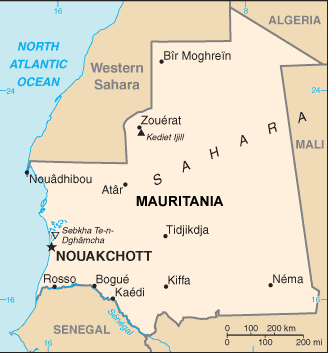 * There are only a small number of Mauritanian believers worldwide. Believers in Mauritania are known to be imprisoned, beaten, or ostracized by family or tribe. Pray for religious freedom in Mauritania. Pray for Godly leaders to develop among the small number of believers. * Pray for encounters with Lord Jesus, and that all who obey Him will be courageous and loving in their witness to others. * Pray for a Disciple-Making movement to emerge among the Masna people of Mauritania. http://archive.aramcoworld.com/issue/201005/caravan.leaders.and.saharan.scholars-the.women.of.tichit.htmView Masna in all countries.